at the Missouri State Fair – August 14, 2014 [file photo]. Now, now, that was just creative corporate reallocation of byproduct overages to the public watershed. Now there are three. Former Maryland Governor Martin O’Malley (D) announced today that he is a candidate for President in 2016. 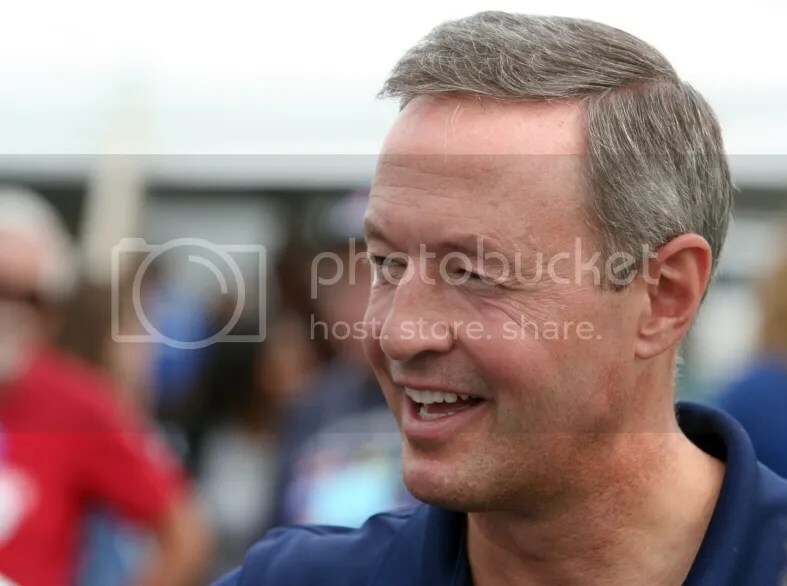 Former Maryland Governor Martin O’Malley (D) [September 2012 file photo]. its urgent need for rebuilding. That All of us are created equal. 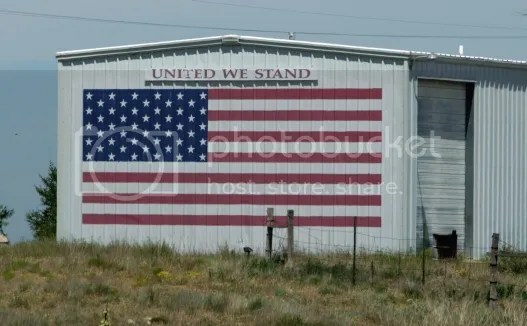 And that we are endowed by our Creator with the rights to Life, liberty, and the pursuit of happiness. With these words, the American dream began. No fine print. No expiration date. All of us are included. Irish Americans, Asian Americans, Latino Americans, Native Americans. Jewish, Christian, and Muslim Americans. Young and old. Rich and poor. Workers and Business owners. Gay, Lesbian, Transgender and straight Americans. 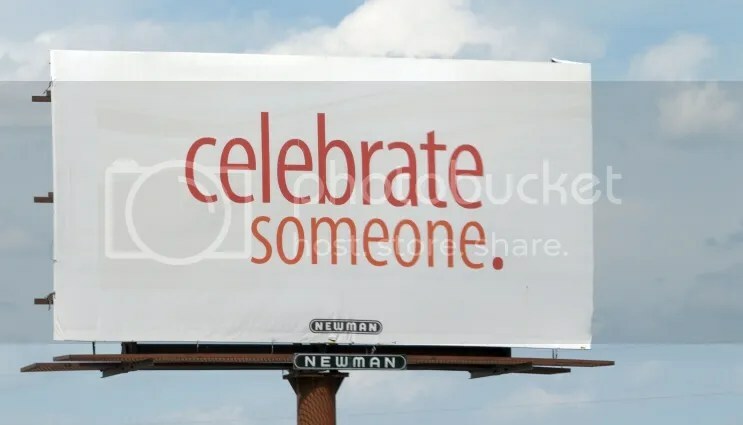 Every person is important, each of us is needed. In our idea of country, there is no such thing as a spare American. There is, however, a growing injustice in our country today. It is the gap between the strong and just country our children need for us to be,… and the country we are in danger of becoming. For today in America, seventy percent of us are earning the same or less than they were 12 years ago. This is the first time that has happened this side of World War II. Fifty years ago, the nation’s largest employer was GM. An average GM employee could pay for a year’s tuition at a state university with two weeks’ wages. Today in America, with dreams of college, a decent paying job, and a secure retirement slipping beyond the reach of so very many,… the American Dream seems to be hanging by a thread. And yet, for America there is always a yet. The final thread that holds us just might be the strongest. It is the thread of the generosity, the compassion, and the love of one another that brings us together as One American People. For over 200 years we’ve been the architects of our own future. And now we must build anew today. My father and mother, Tom and Barbara O’Malley, were born to the Great Depression and grew up as part of that great generation that won the Second World War. My dad flew 33 missions over Japan in a B-24 Liberator, and went on to college only because of the GI Bill. My mom, herself, flew in the Civil Air Patrol at the age of seventeen. They raised their children – the six of us – to a middle class future secured largely by the sacrifices and better choices of their generation. But they would never accept the notion that somehow theirs was the “greatest generation.” For they believed and they taught us that every generation of Americans has the ability – and the sacred responsibility – to become great. And so we must. No matter how long the odds, no matter how large the challenge, and no matter how tough the fight. This is the urgent work calling us forward today: to rebuild the truth of the American Dream for ALL Americans. And to begin right now! What happened to our economy – what happened to the American Dream – did not happen by chance. Powerful, wealthy special interests here at home have used our government to create – in our own country – an economy that is leaving a majority of our people behind. An economy that has so concentrated wealth in the hands of the very few that it has taken opportunity from the homes of the many. We are allowing our land of opportunity to be turned into a land of inequality. Main Street struggles, while Wall Street soars. Tell me how it is, that not a single Wall Street CEO was convicted of a crime related to the 2008 economic meltdown. Not. A. Single. One. Tell me how it is, that you can get pulled over for a broken tail light in our country, but if you wreck the nation’s economy you are untouchable. This is not how our economy is supposed to work! This is not how our country is supposed to work! This is not the American Dream! And it does not have to be this way! This generation still has time to become great. We have saved the world before and we must save our country now – and we will do that by rebuilding the American Dream! As I look out here this morning over the original “land of the free and the home of the brave,” I see the faces of people who have done so much for so many in our City and our State. Together, we made our City a safer, healthier and better place for kids. Together, we made our city Believe again. We invented a new and better way of governing called CitiStat, and we got things done. Together, we made our State’s public schools the best in the United States. We made college more affordable for more families. We led our people forward through a devastating national recession. We took greater care to protect our land, our air, and the waters of the Chesapeake Bay. We passed Marriage Equality and we passed the DREAM Act. Together, we raised the minimum wage and we sustained the highest median income in America. We achieved top rankings for innovation, entrepreneurship, and minority and women’s business development. And it took new leadership. New perspectives. And new approaches. But we believed in the dream,…together we took action to make it real,… and that is exactly what we must do as a nation today. Our economy isn’t money, our economy is people-all of our people. We measure success by the growing prosperity and security of our people-all of our people. A stronger middle class is not the consequence of economic growth – a stronger middle class is the cause of economic growth. Together, as one nation we must build an American economy that works again for all of us. That means good jobs and wage policies that allow hardworking families to actually get ahead. That means a higher minimum wage, overtime pay for overtime work, and respect for the rights of all workers to organize and collectively bargain for better wages. If we take these actions…the dream will live again. Climate change is real. We must create an American jobs agenda to build a new renewable energy future. We must launch a new agenda to rebuild America’s cities as places of Justice and Opportunity for all. And if we take these actions… the dream will live again. For the sake of our country’s security, and our country’s well-being, and our country’s economic growth, we must also bring 11 million of our neighbors out of the shadows by passing comprehensive immigration reform. Because the enduring symbol of our nation is not the barbed wire fence,… it is the Statue of Liberty. We are a nation of immigrants. We are a compassionate and generous people. And if we act according to our principles-and the better angels of our nature-if we return to our true selves, the dream will live again. Make no mistake about it – our ability to lead the world and be safe in this world depends on the strength of the American Dream here at home. The challenges we face in the world today are different from the challenges we faced in the 1990’s. Together, we must construct a New National Security Strategy and build new alliances that are forward-seeing and forward-acting. The center of this new strategy must be the reduction of threats. Fast-evolving threats – from violent extremism, pandemic, cyber attacks, nuclear proliferation, nation-state failures, to the drought, famine, and floods of climate change. Together, we must craft a New Foreign Policy of Engagement and Collaboration. We must join with like-minded people around the world – especially with nations here in our own hemisphere – for the cause we share of a rising global middle class. We must put our national interest first, we must put America first. Whether the American dream becomes a lie, or becomes an ongoing truth that our children can enjoy,…can build upon,… can live,… is really up to you and me. It’s not about Wall Street, not about the big five banks, it’s not even about big money trying to buy our elections. It is about whether, together, We the People still have the will to become great Americans. Now you will all have a vital choice to make next year, for the good of your families, and for the good of the country you love and carry in your hearts. It is a choice that people will ask you about for years to come. The story of our country’s best days is not found in a history book, because this generation of Americans is about to write it! And that is why today,… to you – and to all who can hear my voice – I declare that I am a candidate for President of the United States….and I’m running for YOU. Yeah, for Governor in 2016. Like anyone suspects otherwise? There’s power in numbers. That is until the system changes to one dollar, one vote. Campaign Finance: An alternate hope? The former Speaker is making a choice and spending some money. That’s a total of at least $135,000.00 in May for Mike Parson’s campaign. Is that an observation, hope, or a demand? 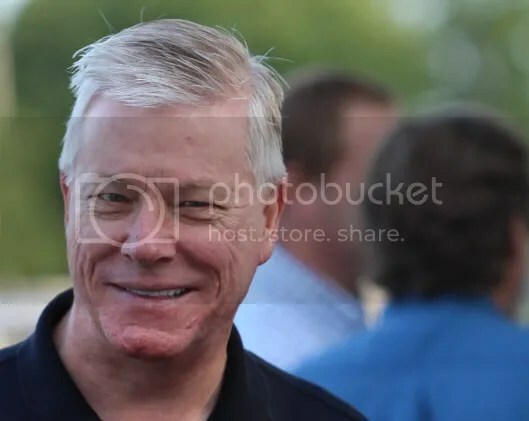 Lieutenant Governor Peter Kinder [August 2013 file photo]. That’s a chunk of change. Will there be beer, too? If by “a little” you mean $10,000.00. Rep. Vicky Hartzler (r): Who could have known? ….Cutting the IRS funding by $345.6 million, which is $1.5 billion below the president’s requested levels…. House GOP Appropriators bragged that this year’s IRS budget is the lowest since 2008. But it is actually worse than that. In inflation adjusted dollars, the agency’s funding is lower than it has been since 1998…. Gee, you think anyone will make a connection there?